Eye Q Productions is an award winning creative production company specializing in immersive entertainment, projection design, 3D mapping and creative & technical video design. As a boutique production company we can turnkey a production from concept, technical design, video content & installation or easily assimilate as a part of your internal team to lend our talents in content production & technical expertise to your show or event. 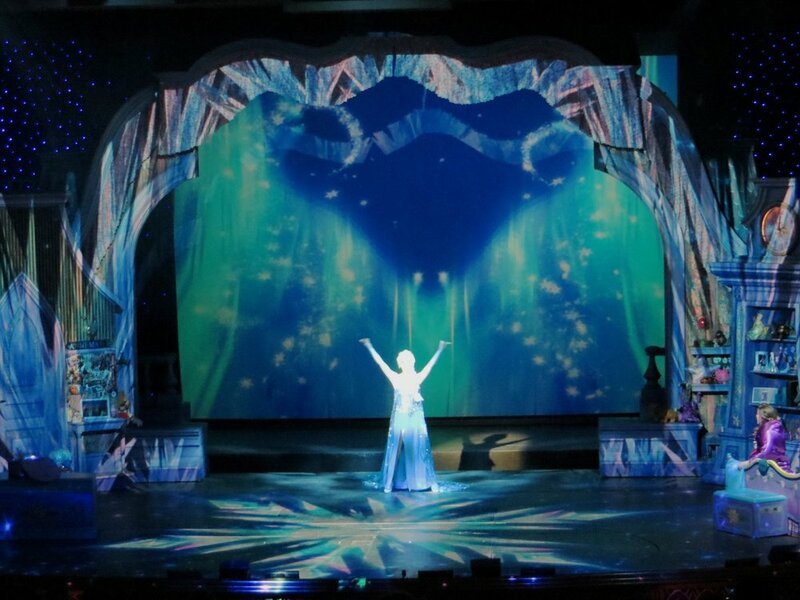 From live theatre, 3D mapping for architectural projection, to immersive design for 4D full dome, our team has the experience and creative vision to take your project to a whole new level of wow! Team Eye Q is comprised of a group of talented creative and technically savvy individuals. We love to collaborate with our clients, whether it’s for a creative round table, developing a new concept, key art and storyboarding or jumping in as a part of your team to provide video design and/or 3D projection mapping & technical design. As a boutique production company, Eye Q is extremely flexible; happy to turn key your show or event, providing everything from initial creative development & technical design through the excitement of opening day, or collaborate on projects with your team in whatever capacity is needed.